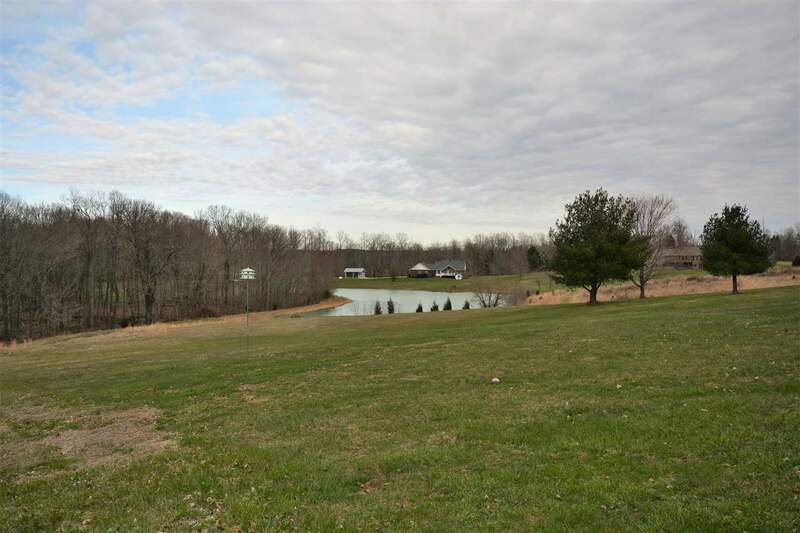 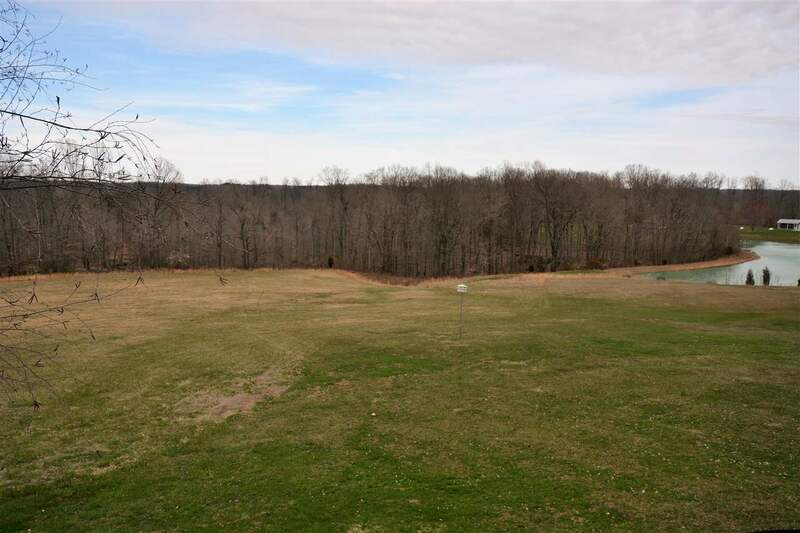 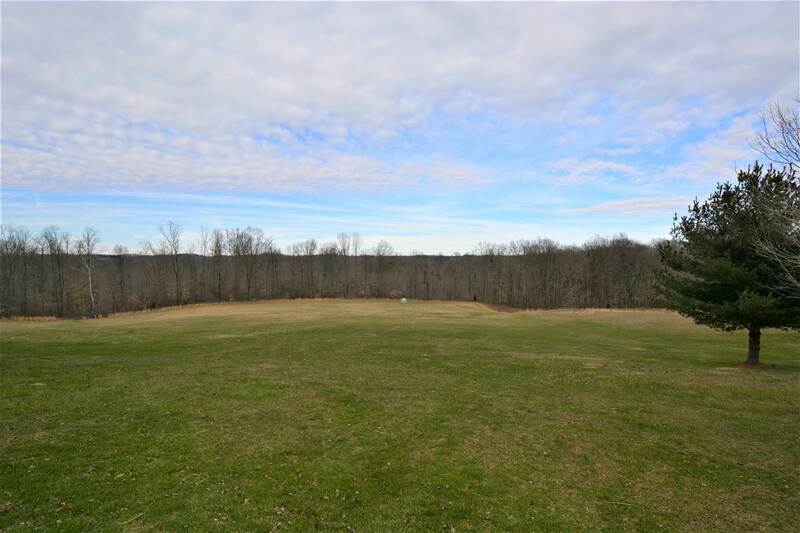 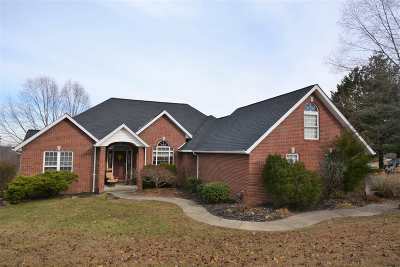 Come see this majestic hilltop ranch home sitting on over 6 acres. 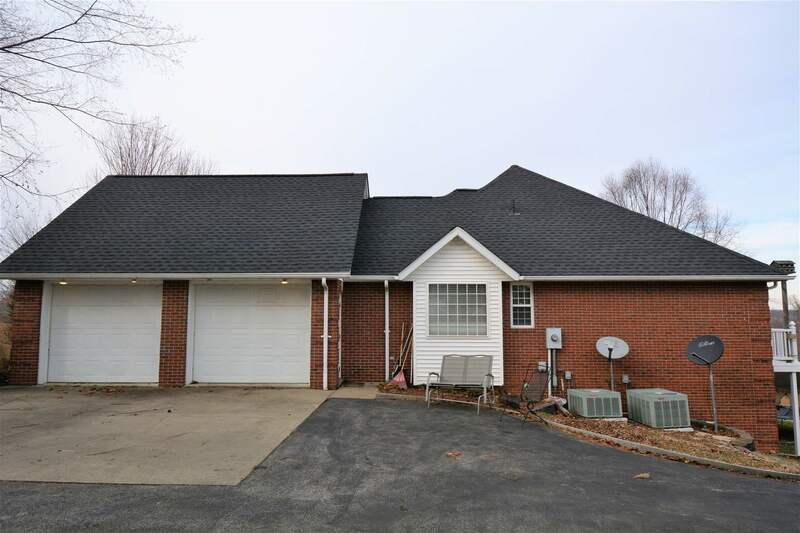 This home is only minutes from French Lick or Patoka Lake. 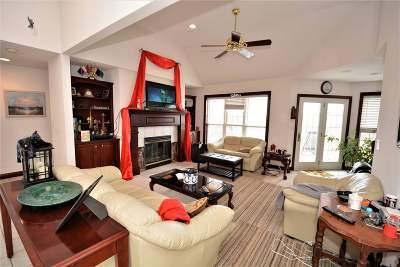 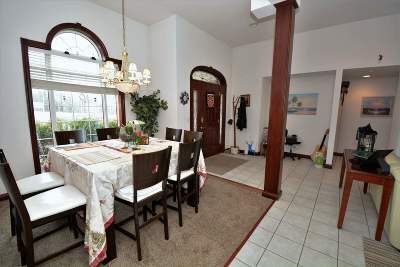 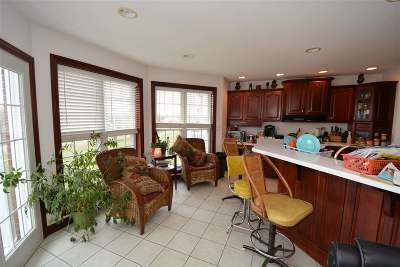 It features a bright living room with gas log fireplace and a scenic view of the woods and pond. 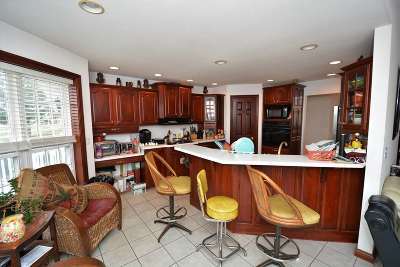 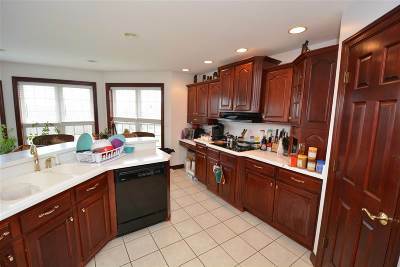 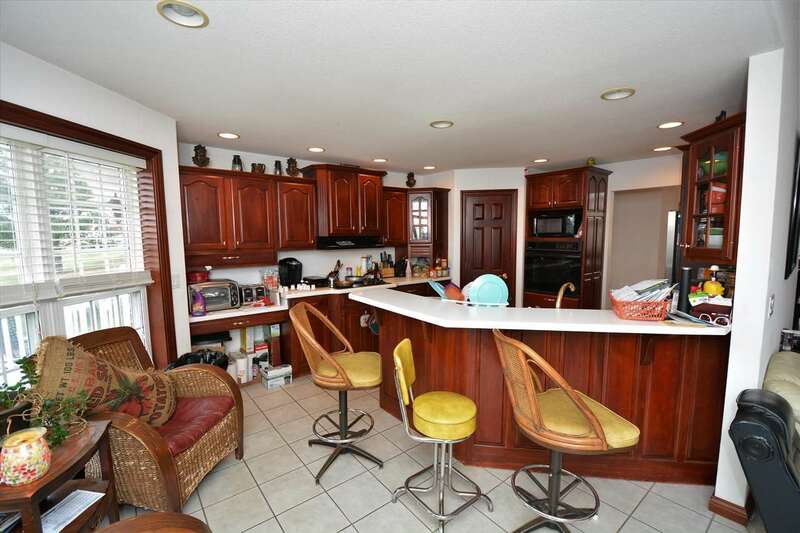 The kitchen has cherry cabinets, and matching trim throughout. 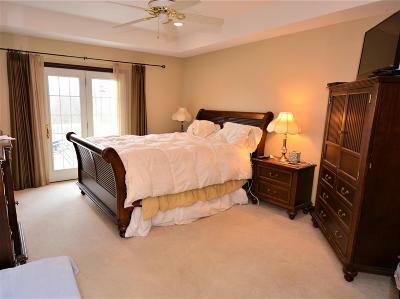 The large master suite has a double-bowl vanity, walk-in closet, and separate tub and shower. 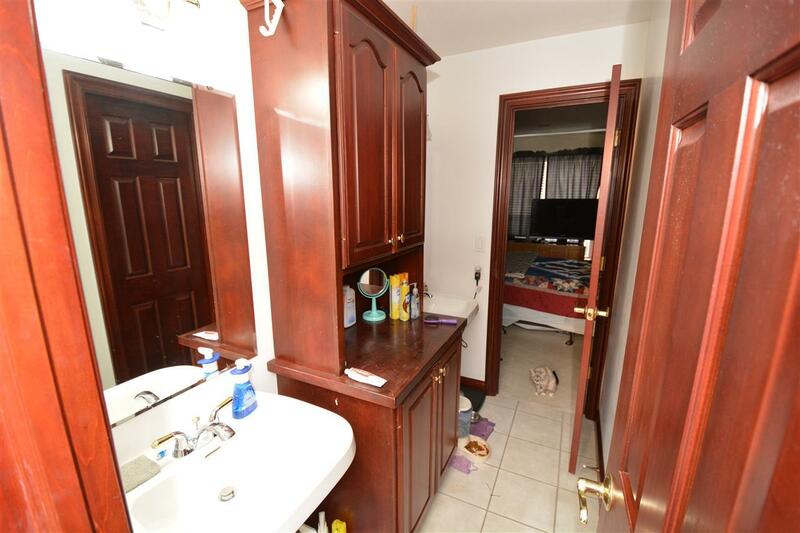 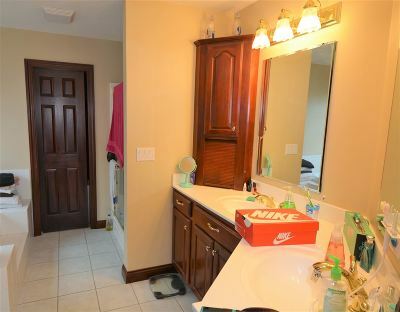 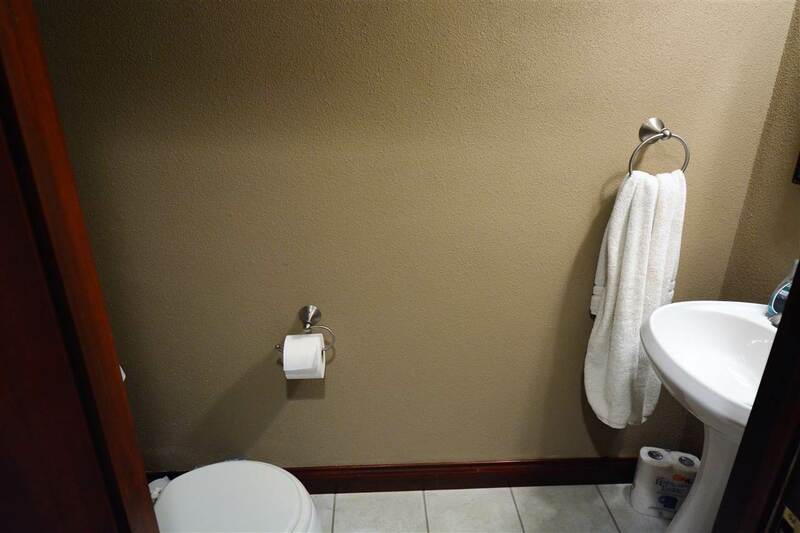 On the opposite side of the house you will find two more bedrooms that share a Jack-n-Jill bathroom. 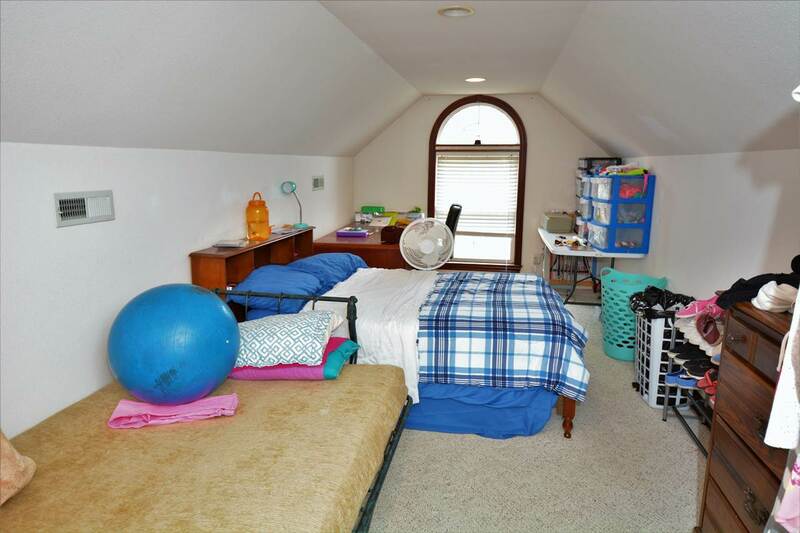 The bonus room above the garage provides great space for a playroom, office, or second living room. 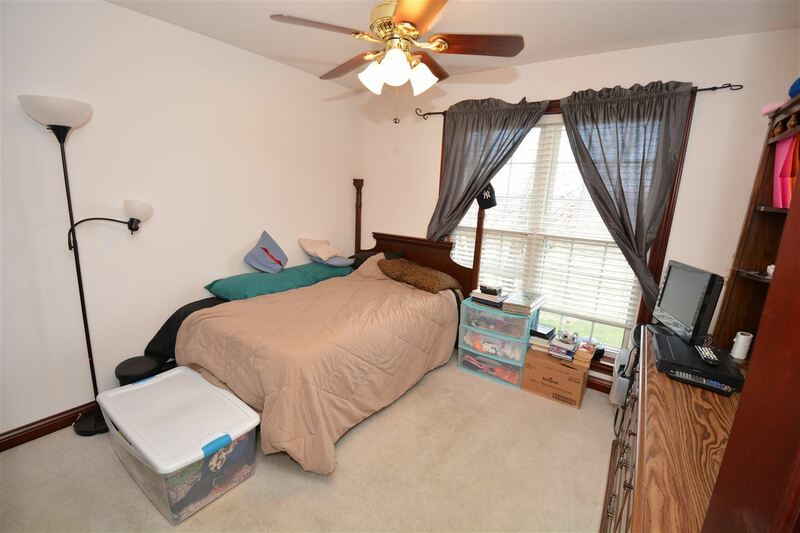 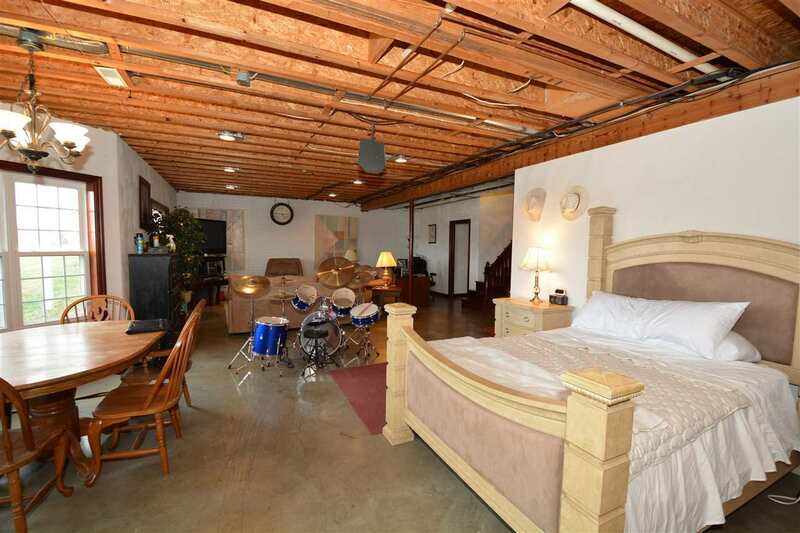 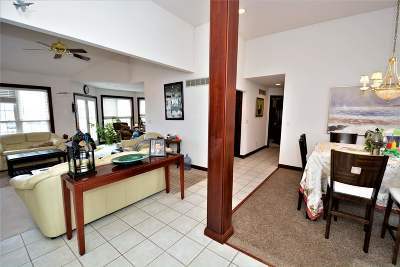 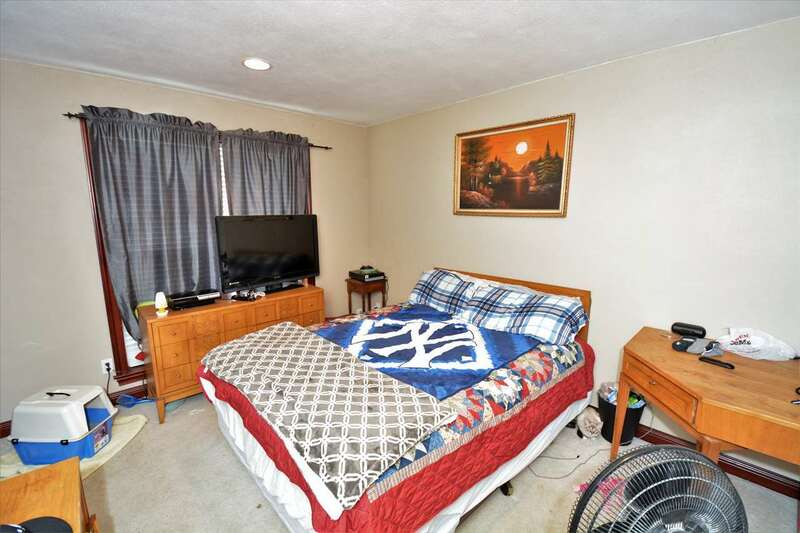 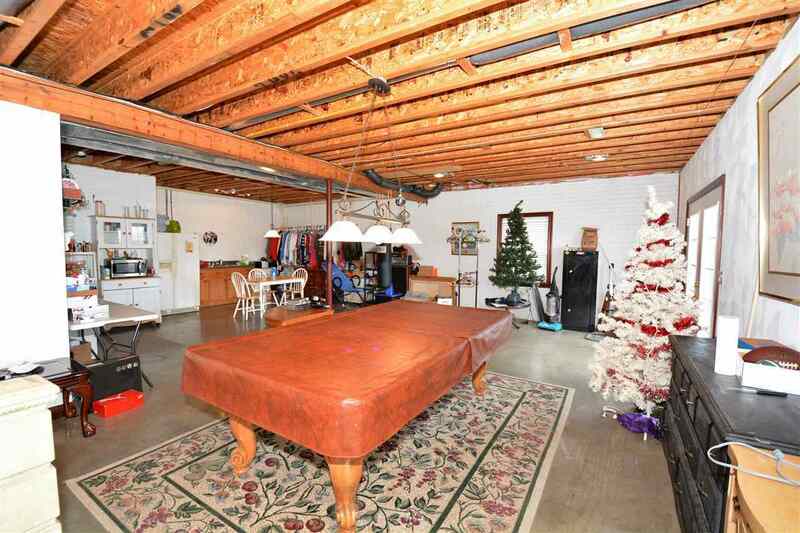 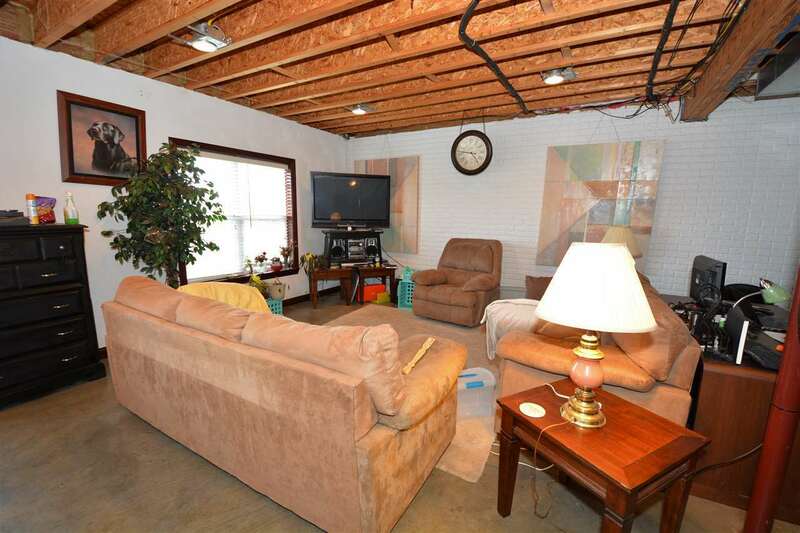 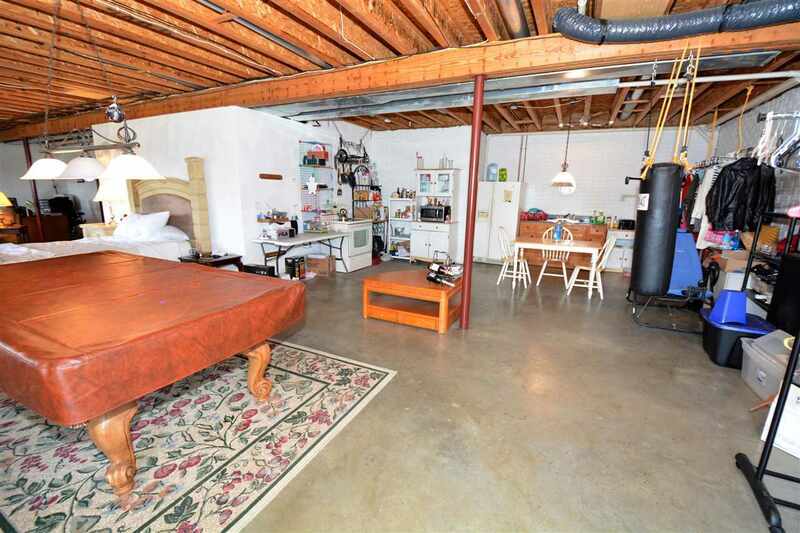 The spacious walk-out basement with 9&apos; ceilings and full bathroom has endless possibilities. 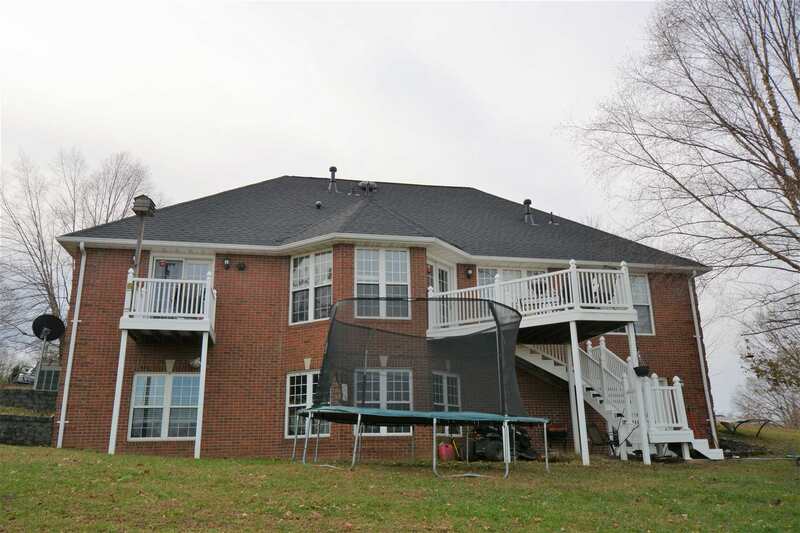 Outside, kick back on the sprawling deck and enjoy the the rolling hills of southern Indiana. 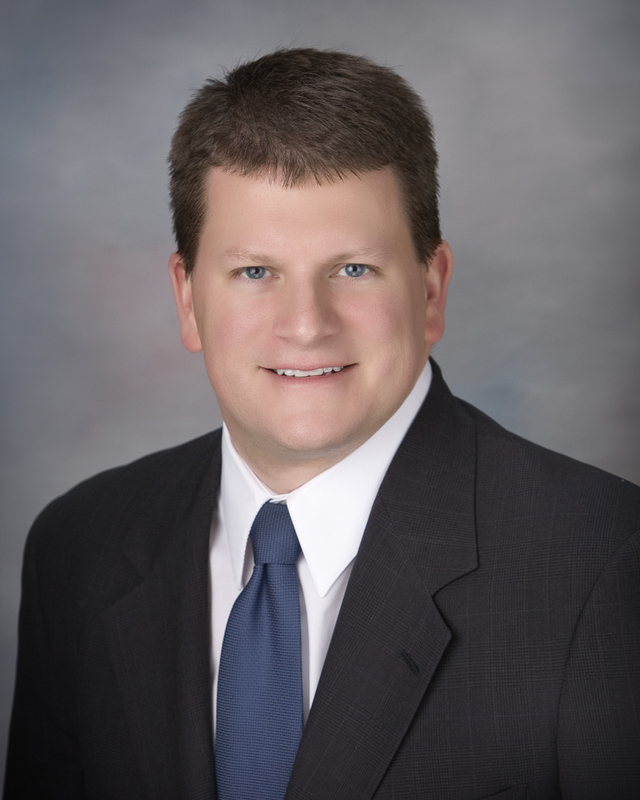 HOME HAS A NEW ROOF WITH A 50-YEAR TRANSFERABLE WARRANTY!